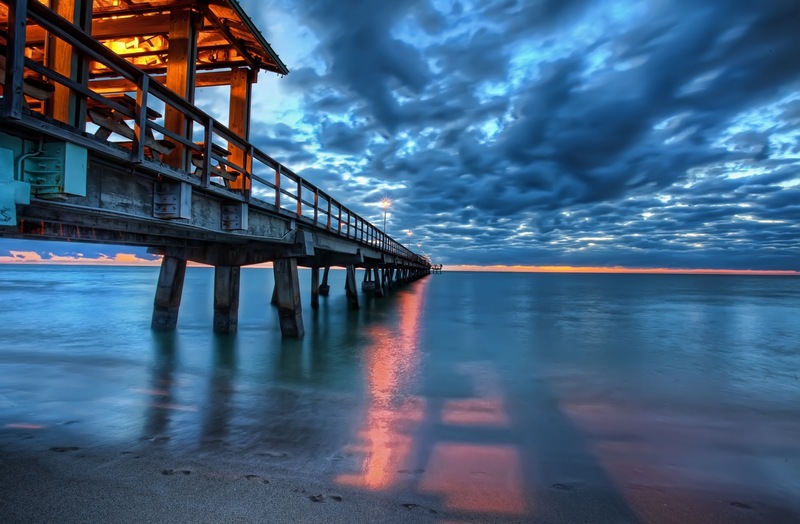 A charming seaside village located on the barrier island just east of Fort Lauderdale, Florida. The town is a fabulous destination to visit on vacation and also a great place to make your home or business. 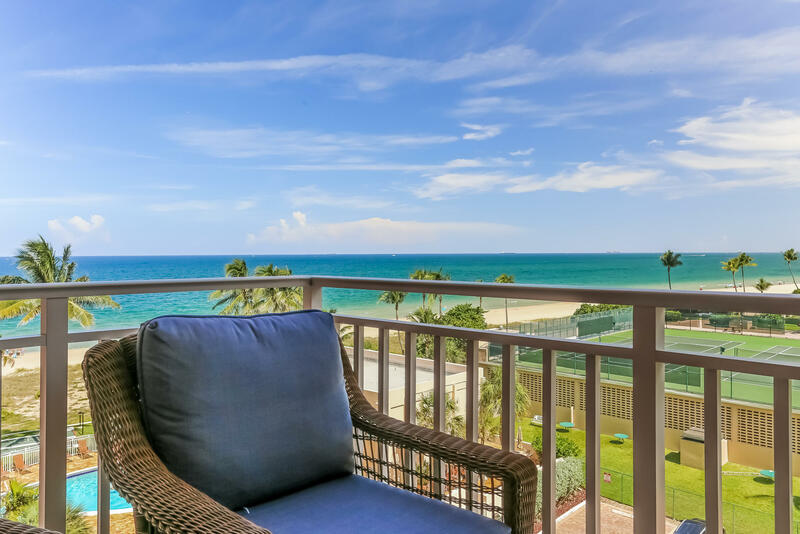 While numerous other coastal cities in Florida allowed the development of huge condominium complexes on the beach, Lauderdale-By-The-Sea strived to maintain its small charm and ocean views by limiting building heights, which it still does to this day. Lauderdale By The Sea is a wonderful place to do business. With Commercial Blvd. and Ocean Drive being the two main business thoroughfares, many successful companies call these addresses home, while numerous others are thriving all over town. 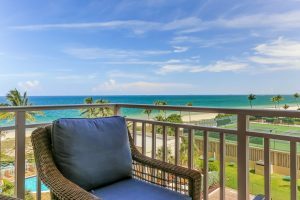 Although there are no schools in Lauderdale by the Sea Florida, many are located in the nearby cities of Fort Lauderdale, Wilton Manors and Pompano Beach. Several are “A” rated institutions, such as Floranada Elementary and Smart School Charter Middle. Fort Lauderdale High is one of the county’s oldest high schools. 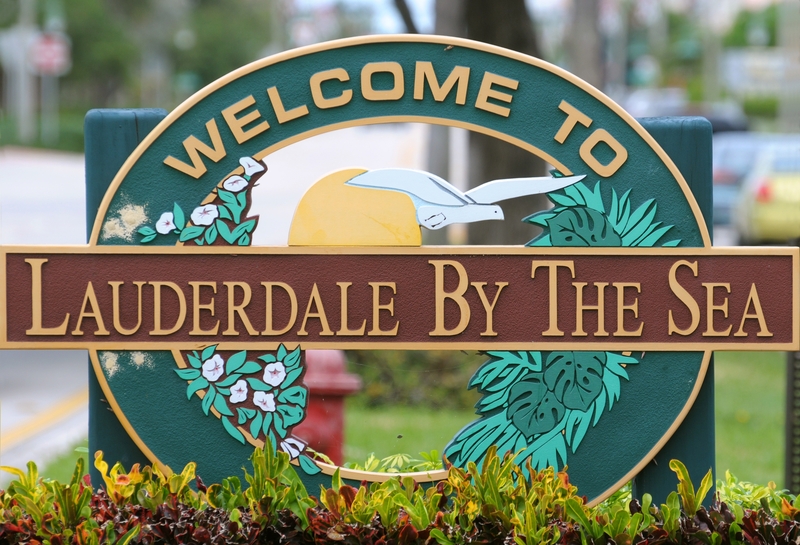 Lauderdale by the Sea Florida is within 5 miles of ten colleges, including Florida Metropolitan University, Keiser College, Broward Community College and City College.